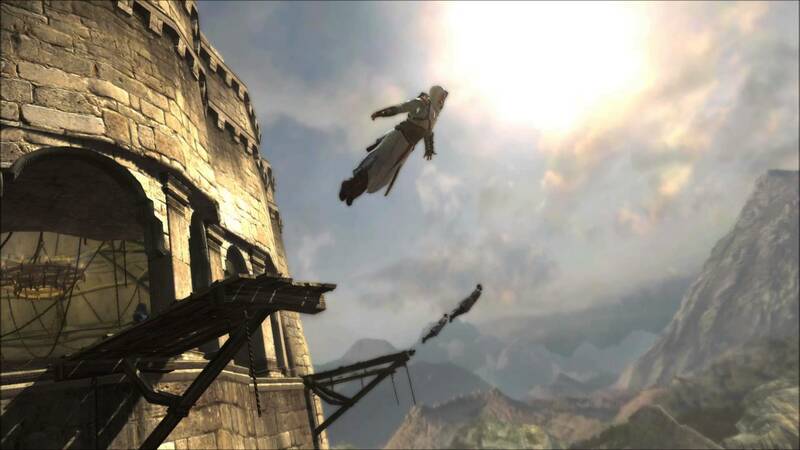 A Hollywood stuntman will freefall almost 100ft live on air during a Channel 4 ad break. 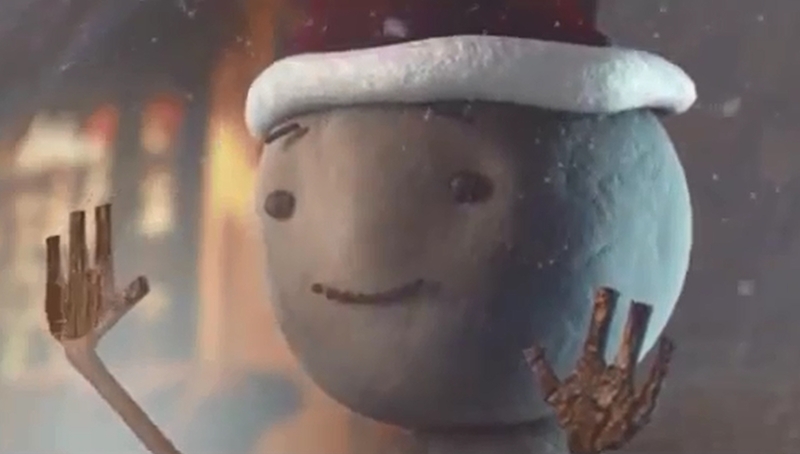 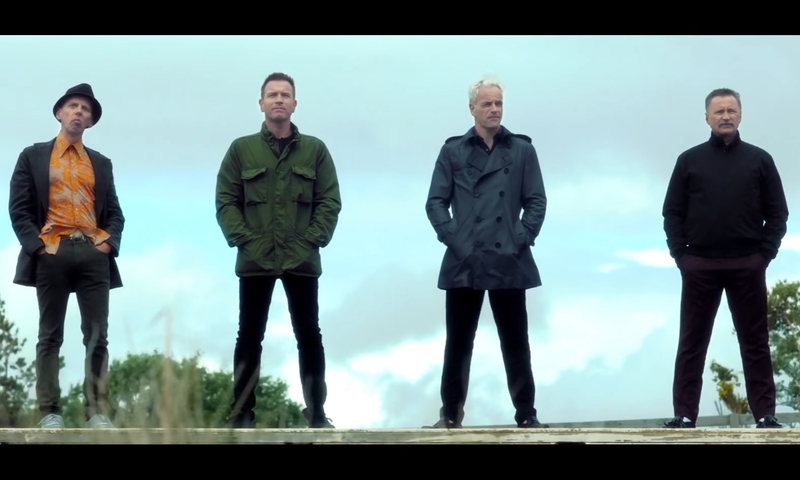 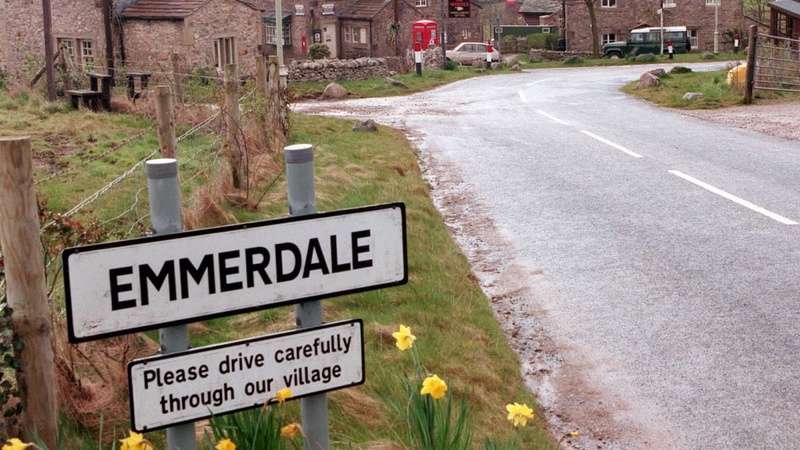 A TV ad for an Emmerdale studio tour has been banned for exaggerating the visitor experience. 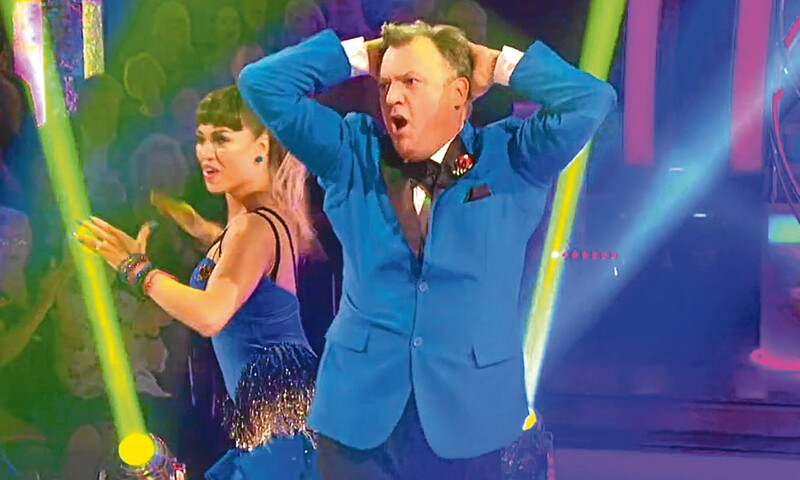 The BBC's director-general has described Ed Balls's involvement in Strictly Come Dancing, particularly his dance to Gangnam Style, as a "national moment". 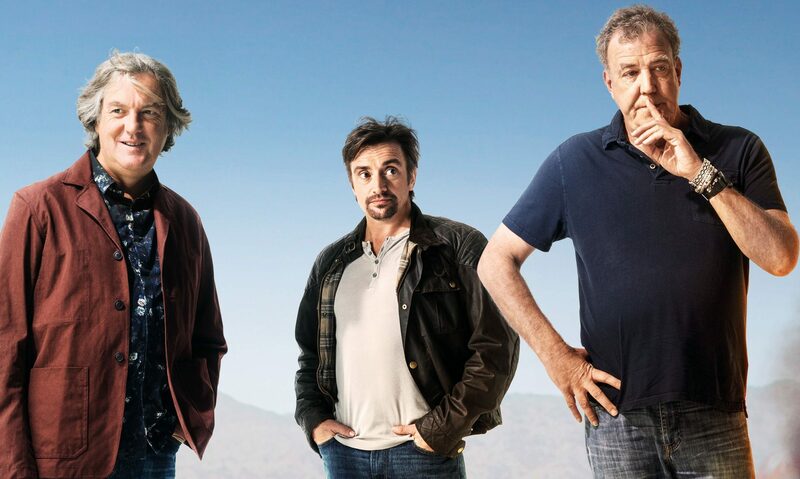 The debut episode of Jeremy Clarkson's new motoring programme The Grand Tour has set a new streaming record for Amazon Prime Video, the company has said. 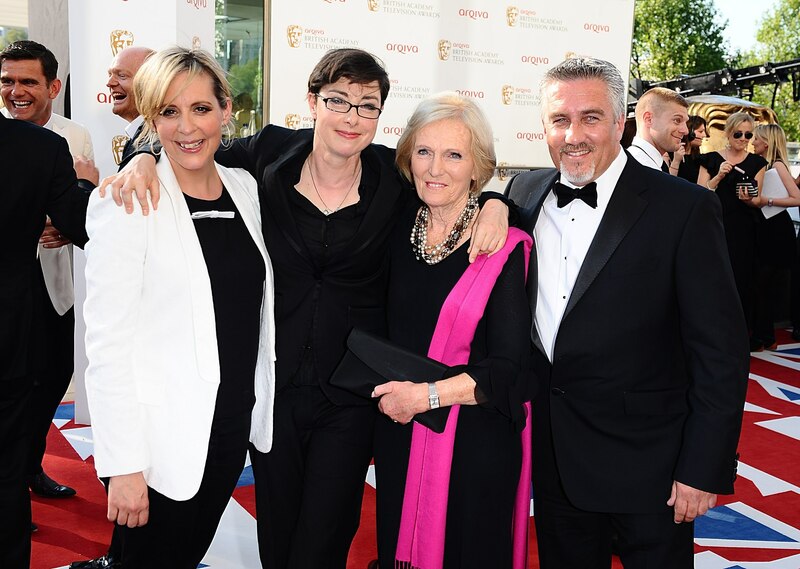 The final of this year's Great British Bake Off has become the most-watched programme on television since 2012. 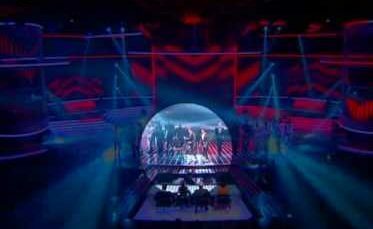 X Factor bosses are investigating problems with its voting app after viewers accused the ITV show of a "fix" when they were unable to use it during Sunday night's show. 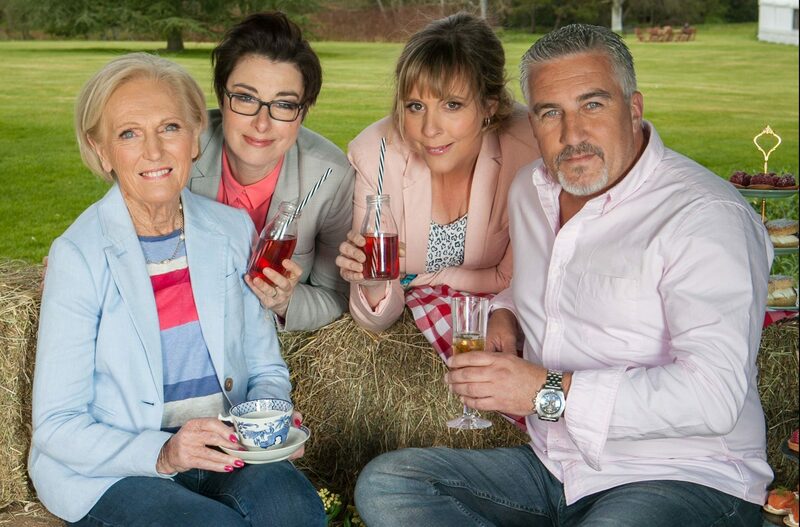 The Great British Bake Off could be "better" for its move from the BBC to Channel 4, Jamie Oliver has said.